Stop and Shop makes sure they keep their properties in safe, tip top shape. 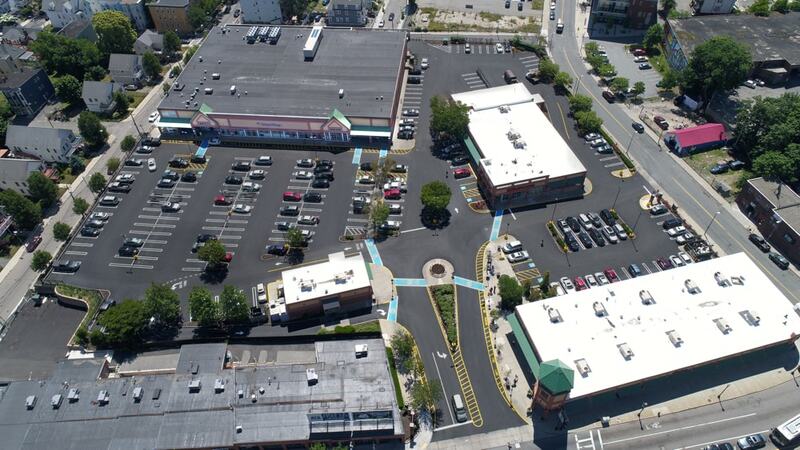 Asphalt Services, Inc. has just completed another reclaim and pave full parking lot replacement project at the Stop and Shop in Dorchester, MA. We have worked in some busy parking lots over the years but this could be one of the toughest we’ve had. There wasn’t a minute in the day where someone wasn’t trying to get into the lot. Parking lot replacement projects can be tricky because you can’t just shut the lot down and pave. Stores need to remain open and customers need access to the stores. 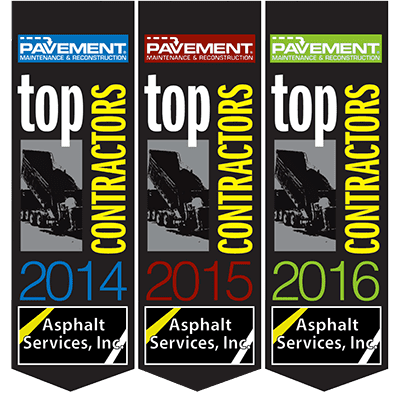 With every project we tackle, Asphalt Services, Inc. makes sure to phase the project to impact the businesses and customers as least as possible. Our ability to work quickly, efficiently and still produce a quality product is what keeps our customers coming back. They trust we’ll get the job done right and keep their clients happy. Give us a call to find out more about how we can make your next big paving project a breeze.